E-commerce and technology company Overstock.com, Inc. has announced plans to expand its European base in Sligo, Ireland, creating 100 new research and development roles and more than tripling the office’s current headcount. Overstock established its Sligo office in 2013, and the facility currently employs 40 technologists. 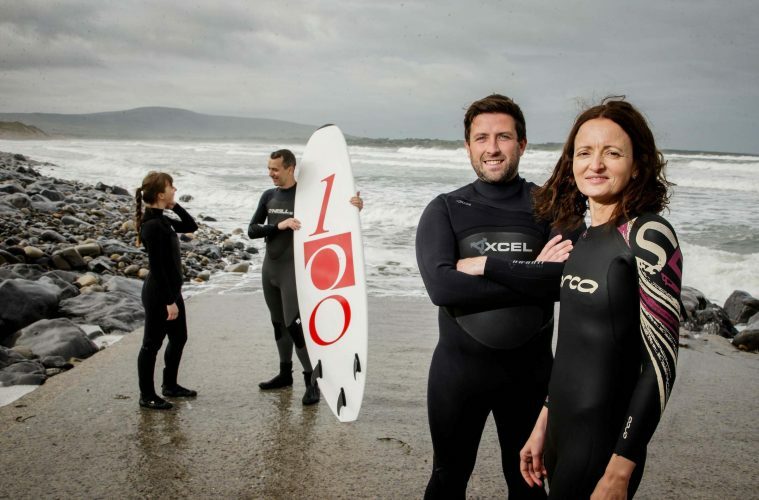 The location on the scenic Wild Atlantic Way was selected for the burgeoning tech community, easy access to outdoor activities, affordable cost of living, and easy commuting times, especially when compared to other centres such as Dublin.